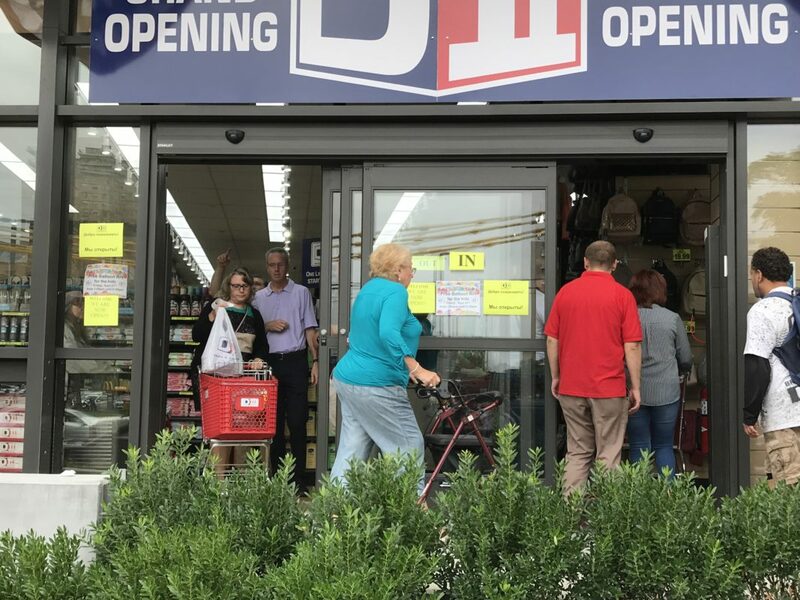 CONEY ISLAND – DII Stores, the neighborhood’s discount store, celebrated grand opening this Monday at its new location at 626 Sheepshead Bay Road. 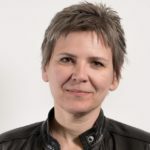 “We are pleased to begin welcoming new and existing customers to this new ultra-modern location,” said Morris Dweck, principal at DII Enterprises of the 11,900 square foot space. “This is a major upgrade from our previous space.” The old store used to be located at 530 Neptune nearby. 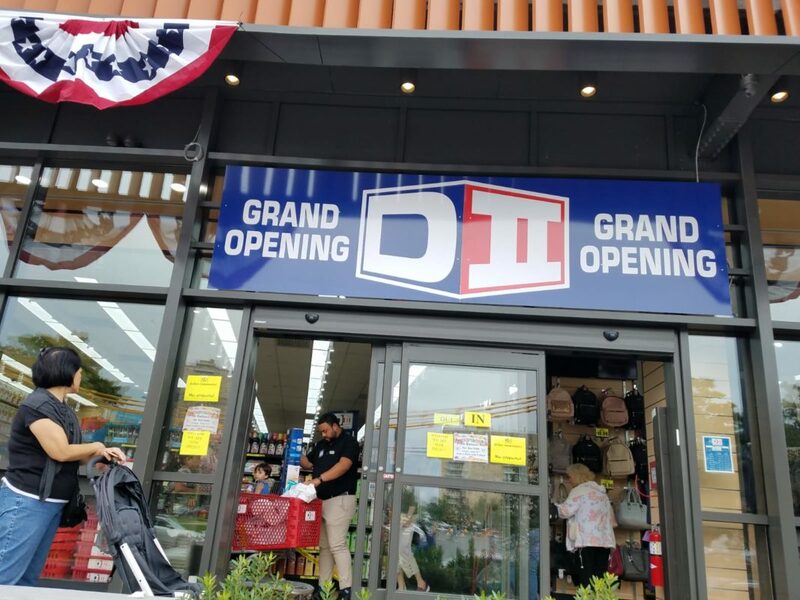 DII Stores is the anchor retail tenant at 626 Sheepshead Bay Road, part of Neptune/Sixth project that will bring more than 250,000 square feet of combined retail and commercial space, parking, and outdoor landscaping and seating areas, reimagining the neighborhood. The recently completed 161,000-square-foot commercial and retail building is the first phase of Neptune/Sixth, other retail tenants include I & M Wines and Liquor, Danny’s Cafe Express, Krupa Card Store and a branch of the United States Post Office. There are still two vacant storefronts. Parking for DII customers is available inside the building’s parking arcade.